 Prim Perfect Jigsaw: The Seraph Club is preparing for a celebration! 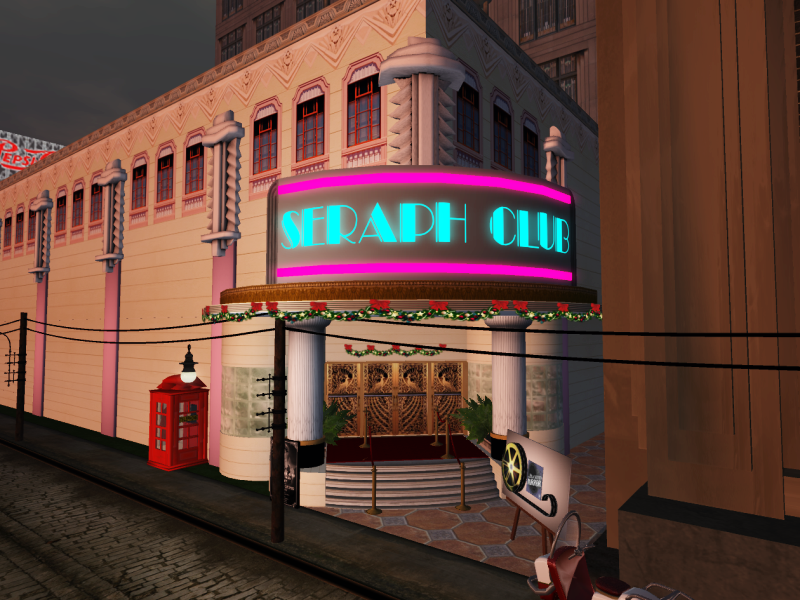 Today’s jigsaw is a picture of the Seraph Club in Seraph City, owned by Edward Pearse. 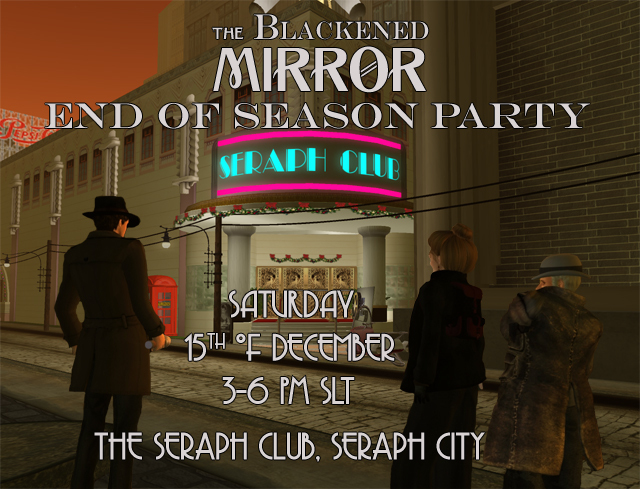 We’ll be holding a party there today (Saturday 15th December from 3pm – 6pm) to mark the end of Season 1 of The Blackened Mirror, with all sorts of fun surprises and announcements – more information will be coming on that shortly – although here’s the poster! Previous Post: SUYS ♥ a whiter shade of pale and a fond farewell.